Move your body and experience what's within. Observe your breath, which freely flows in this Hatha yoga, and experience your body lengthening, unfolding and growing in the poses. It's the body as art. Observe your thoughts, construct and build them to help bring shape to the forms you make. Enjoy the art of movement and expression. 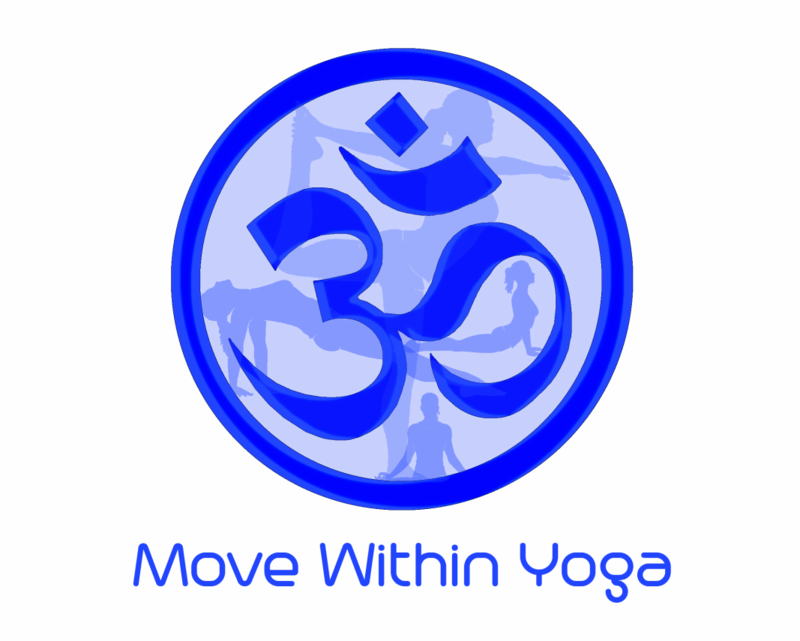 Move Within Yoga is an artistic and spiritual path through yoga.